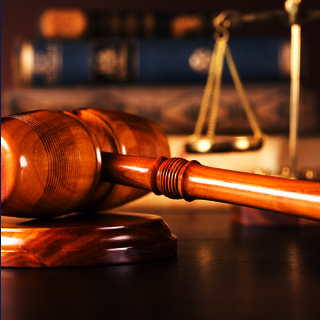 If you are facing charges of extortion, consult Chicago extortion lawyer from Okabe & Haushalter at your earliest convenience to begin building your defense. Extortion occurs when one person, through blackmail or criminal threats, forces another individual or entity to hand over money, property, or control of property. Illinois state law lists this crime as a theft offense under 720 ILCS 5/16-1 and punishes it as anything from a Class A misdemeanor to a Class X felony, depending on the amount stolen and the circumstances of the theft. Being extorted by another person is an extremely invasive and terrifying crime and can be difficult to report, especially if the offender is using threats of violence or ruin. 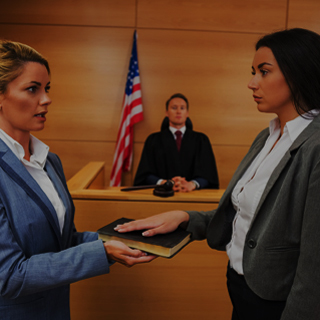 False accusations are possible, as well, which is why you should hire a Chicago criminal defense lawyer immediately after an arrest. If you are facing charges of extortion, you may have a defense. Perhaps you were simply trying to obtain payment from someone who owed you money and became upset. Maybe the alleged victim stole something of yours you were trying to get it back. 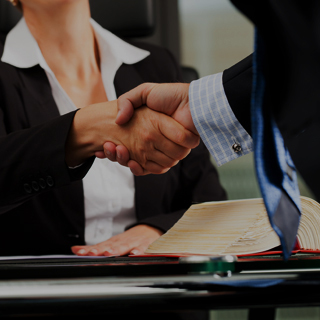 There are many different defenses that may be possible in your case, and only a defense attorney will have the knowledge and skill to represent you. Call the offices of Okabe & Haushalter at your earliest convenience to begin building your defense. Our firm has received numerous ratings and awards for its skill and ability to obtain satisfactory results, such as an inclusion in the list of Super Lawyers®. Ryan Okabe is rated 9.3 Superb on Avvo, and Mark J. Haushalter has a 10.0 Superb Avvo Rating. We have also been featured on news channels and in publications such as CNN, CBS2, USA Today, Dailybreeze.com, and Newsweek magazine. The latter even named us a Leader in Criminal Defense in October of 2012. 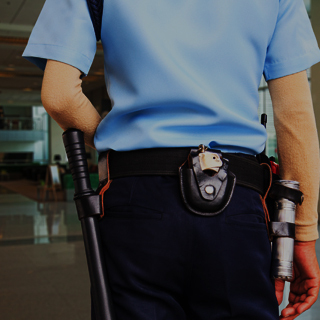 Contact us today if you have been arrested for extortion. 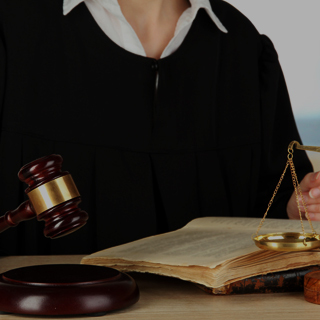 We have what it takes to obtain a dismissal and defend you from a harsh or wrongful conviction.